All of our vehicles come with a 150-point inspection to meet the highest industry standards, and after thoroughly reinspecting your future ride we'll deliver your car wherever you are. Our stress-free finance department that can find financial solutions to save you time & money. With a robust selection of popular new vehicles on hand, as well as gently used cars and trucks from domestic to imported brands. New offers added daily. 100+ offers on site, trusted by a community of thousands of users. With over 10 years in the industry you can trust our experts to help you finance the vehicle you want, at a payment you can afford! 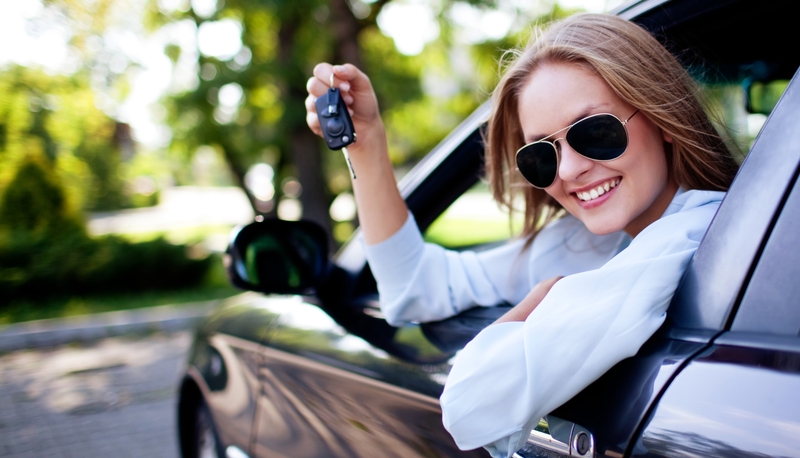 With specialists on hand to help with any part of the car shopping or vehicle ownership experience, Automotive Source of Canada provides car buying advise, credit solutions and a great selection of vehicles for car shoppers in Canada.